Unicef is celebrating after clinching its first podium of the Clipper 2017-18 Race, with the team crossing the finish line of Race 3: The Dell Latitude Rugged Race into Fremantle, Australia, in first place. 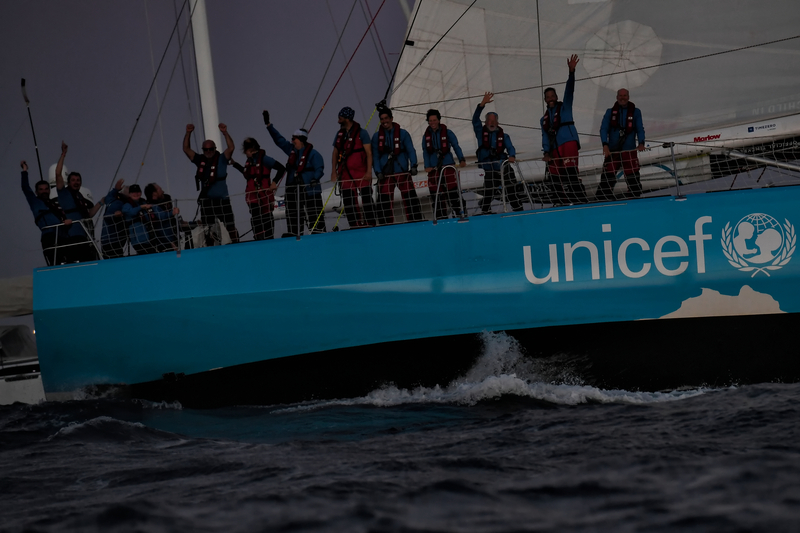 Unicef crossed the line in Fremantle Harbour at 19:10:30 local time (11:10:30 UTC) to complete the 4,754 nautical mile race from Cape Town, South Africa. The team arrived into the Fremantle Sailing Club to a round of applause from their loved ones who had turned up in mass to see the crew after their tough 25 day run across the Southern Ocean. Skipper Bob Beggs says: "To get in first is absolutely fantastic, mainly because the crew needed a lift. They've had hard racing since Liverpool, we didn't get the results we wanted in Race 1 or Race 2, but to come out with the win in Fremantle is just fantastic. "The crew have really been empowered, they've worked hard and it's great to see them rewarded." 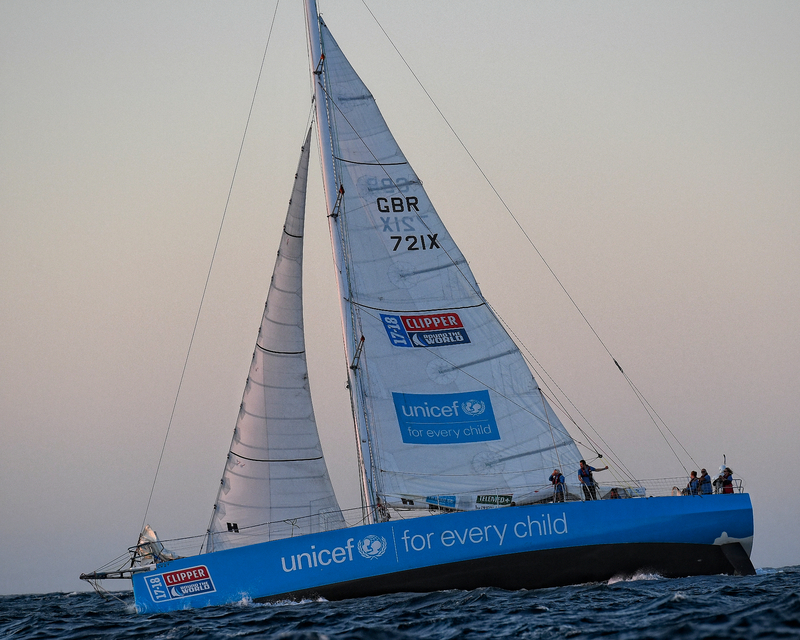 The race began in dramatic fashion for Unicef, which went to assist Greenings after it ran aground on the western side of Cape Peninsula in South Africa. A redress of 2 hours and 33 minutes was later applied and will be calculated by the Clipper Race Office ahead of Prizegiving. Unicef had an up and down crossing of the Southern Ocean, and fluctuated between fifth and ninth on the leader board. But on Day 23, Bob and the team made their move, and after 24 hours off the radar in Stealth Mode, Unicef jumped from fourth to first, and held off a strong challenge from GREAT Britain to cross the line in first place, 40 minutes and 25 seconds ahead of GREAT Britain. Bob says: "GREAT Britain drove me insane for the last 48 hours! They pushed us hard. I really would have liked to GREAT Britain to have won but we had to make it hard for them, we had to make them work for it. I think they really appreciated that strong competition between the two boats." This is not only the first victory for Unicef in the Clipper 2017-18 Race, but the team’s first in two editions. It also continues the Skipper’s success in Western Australia, as Bob was also on the podium in the race into Albany as the Skipper of Qingdao in the 2015-15 edition. The rest of the Clipper Race fleet is expected to arrive in quick succession into Fremantle. Track the progress of the rest of the fleet and watch the final miles play out for via the Clipper Race Viewer and look out for arrival quotes and images which will be posted on the Clipper Race news page once the teams arrive into port. To watch live video of the teams arriving back to land, follow our Clipper Race Live page on Facebook. 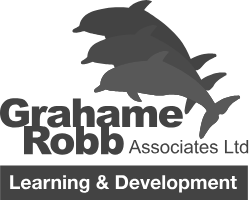 Please note teams will arrive into port approximately one hour after crossing the finish line.